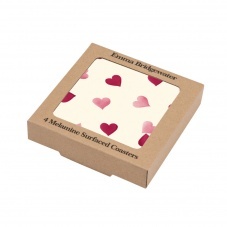 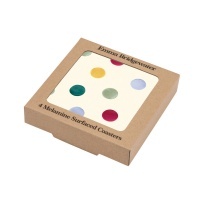 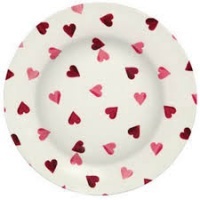 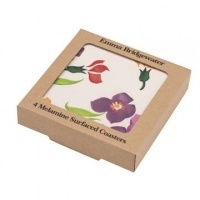 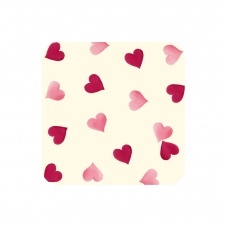 Every table looks pretty and girly with these beautiful Pink Heart Print Drink Coasters from Emma Bridgewater. 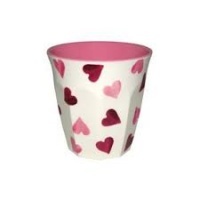 Also very pretty on the bedside for your morning cup of Tea. 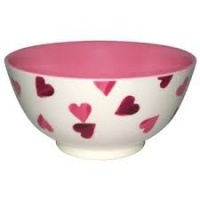 Makes a lovely gift.